Anxiety - Is feeling anxious normal? Some of us feel anxious when it is not related to a specific event or the feelings last long after the stressful event or situation has occurred. If your anxious feelings are not going away, you may have anxiety. When you have anxiety, you aren’t able to control your feelings, and you don’t know why you are feeling this way. 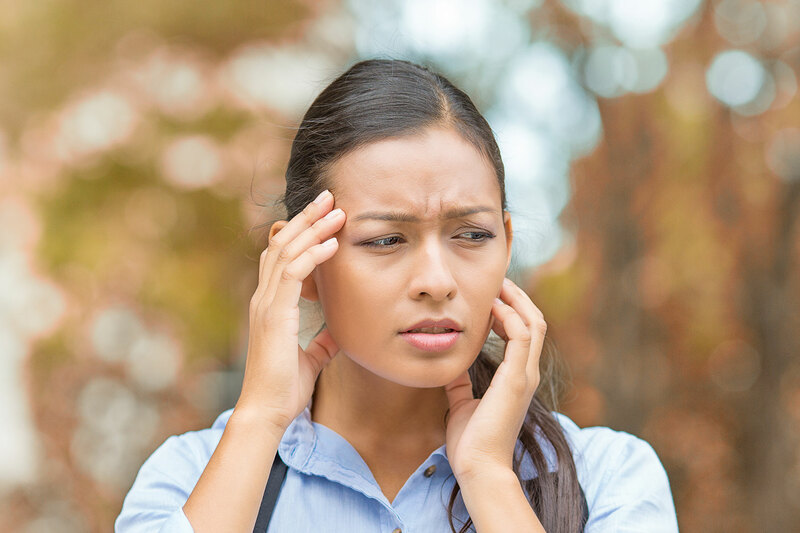 The feeling of anxiety may be intense and you may start to avoid certain social and work situations, which is beginning to impact on your day-to-day life. You may also have physical symptoms such as sweating, trembling, racing heart and panic attacks. Anxiety in Australia is fairly common – one in four people will struggle with anxiety in their lifetime. If you are struggling to cope with your anxiety, you can get help. As a first step, you can reach out to your GP or call one of our Suicide Call Back Service counsellors on 1300 659 467.